I hope you enjoyed our lesson today on dissecting a daffodil. In order to to enhance your understanding of the process of pollination I have a short video for you. Today we set up a new Twitter account. 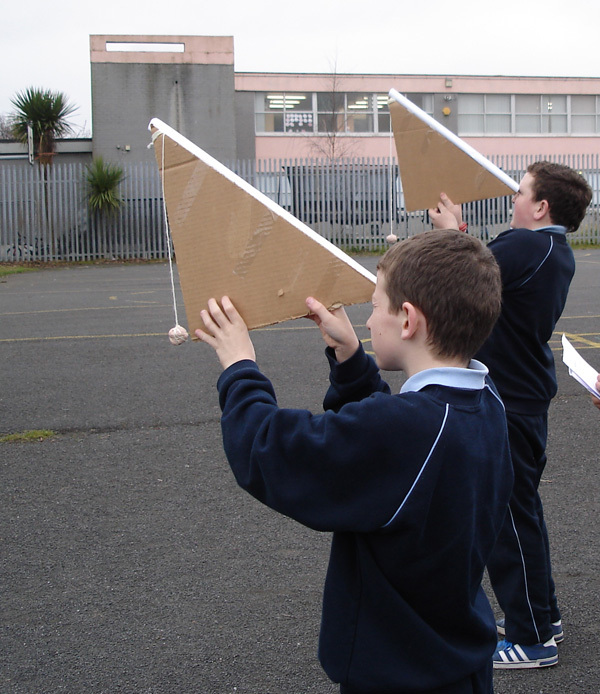 Our first tweet was for the Signs of Spring project.Students from around Ireland are collaborating on a project and are tweeting about the signs of spring around the school and in the local area. 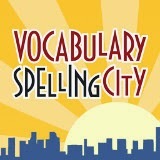 We have embedded our Twitter feed on the blog so if you look to the right you can read our tweets. 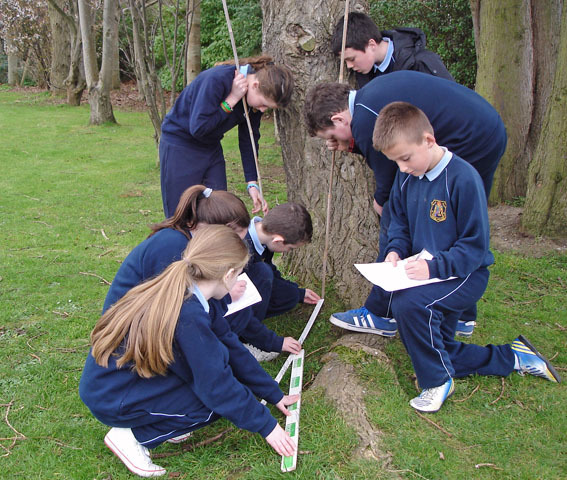 In Scoil Eoin we are very fortunate to have a wide variety of trees growing in the school grounds. We took our clinometers outside to measure the heights of some of the trees. We attached a tiny roll of paper on the clinometer. To get a correct measurement you must get into a position so that you can see the top of the tree through the narrow roll of paper.The you must get your partner to check that the plumb line is hanging vertically. We measure the distance from the the person with the clinometer to the trunk of the tree. Then we had to add the height of the students up to their eye and add it to the measurement. 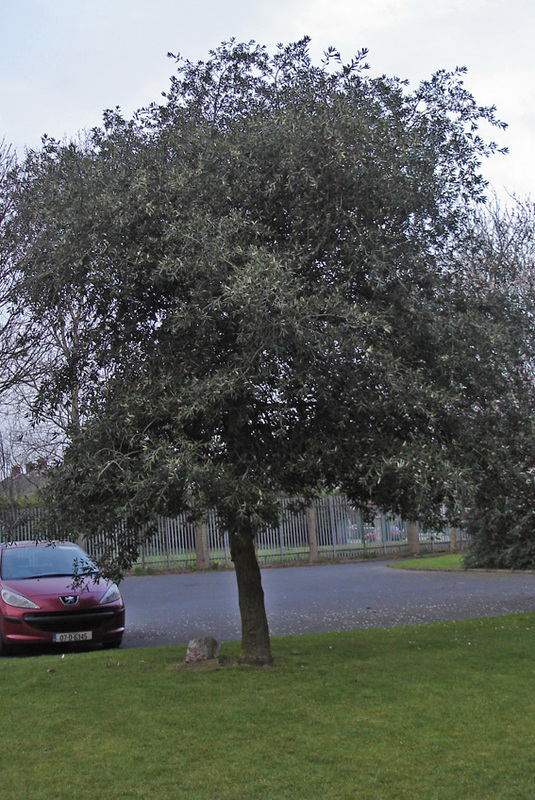 This is the Holm oak. It is evergreen and its dark green leathery leaves look like Holly.It comes from the Mediterranean region It was planted by Mary Robinson President of Ireland when she visited Scoil Eoin in 1992. After twenty years it is now eighteen and a half meters high. These Horse chestnuts are crowded together and haven't sufficient place to grow.The tallest one is 14 meters high. 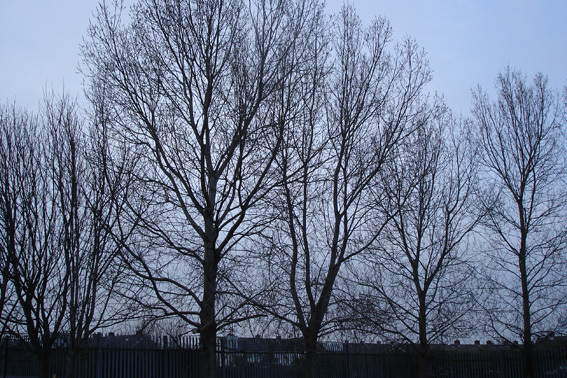 These Poplar trees grow at the entrance to the school. 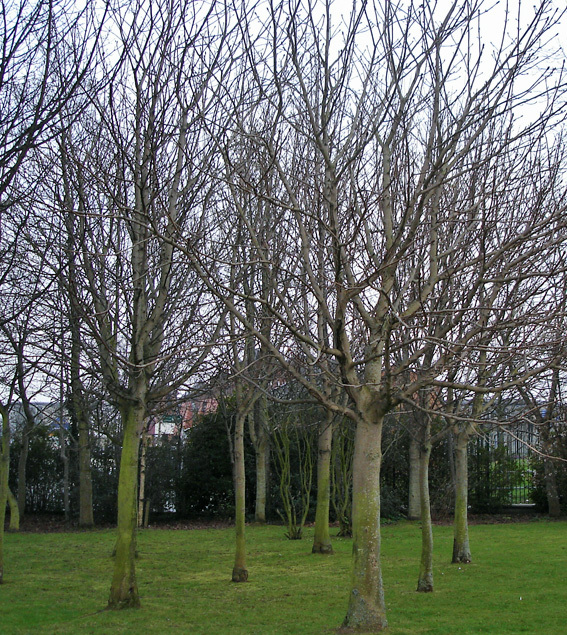 These rapidly growing Poplar trees are the tallest trees in the school grounds. The tallest one is approximately 26 meters tall. 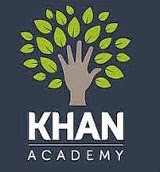 A clinometer is a device for measuring the height of tall buildings and tree. First we drew out an isosceles triangle on a sheet of cardboard. When we were drawing the isosceles triangle we had to make one angle 90 degrees and two others 45 degrees each. We attached a string of yarn with Marla attached at the end of the yarn. We put on the Marla because we wanted it to be perpenclicular.The marla acts as a plumb line as it must be vertical when we are measuring the trees. 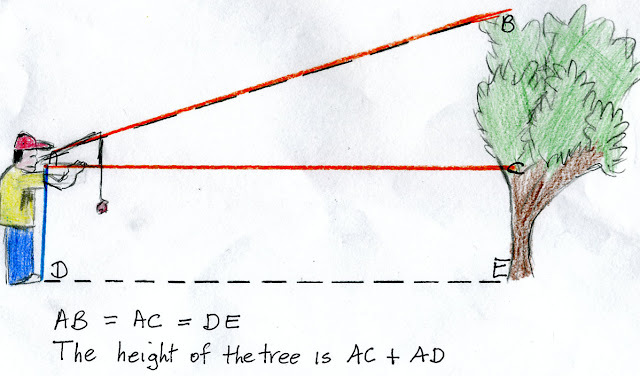 To measure the height of the tree you must measure from the toes of the person holding the clinometer to the trunk of the tree.Then you must add your answer to the height of the student up to their eye. 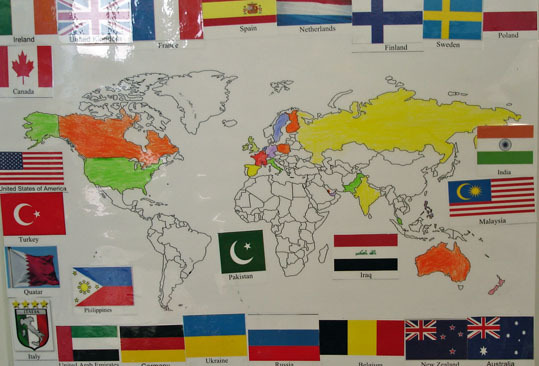 Countries that have visited: 25 Largest number of visitors: Ireland. Total number of posts: 42 Our favourite post: Alma animation. Greatest number of comments: 14 comments on Kessa's post Greetings from Wintry Finland. Labels: Visitors to the blog. Last week we did a science experiment.We wanted to investigate the effects of acid on an egg. We submerged the egg in a jar of vinegar. After a while we noticed hundreds of tiny bubbles surrounding the egg There were caused by a chemical reaction when the acetic acid in the vinegar combined with the calcium carbonate and released the gas carbon dioxide. The experiment took eight days and we recorded the results in our flip book.